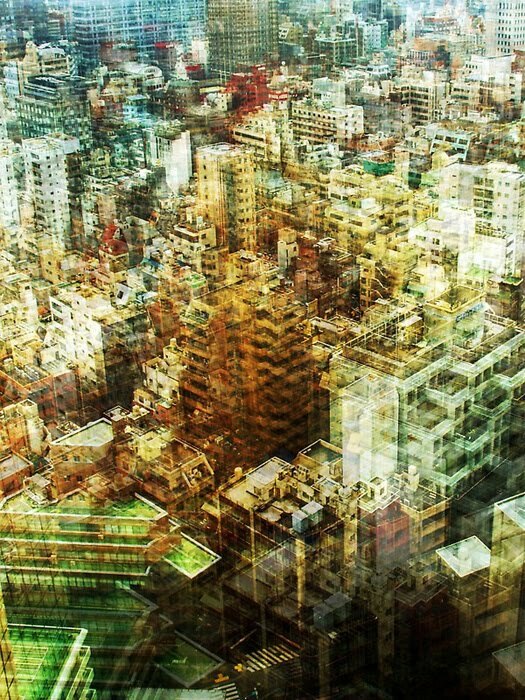 Una bonita vision abstracta de Tokio representada por la fotógrafa alemana Steffi Jung. 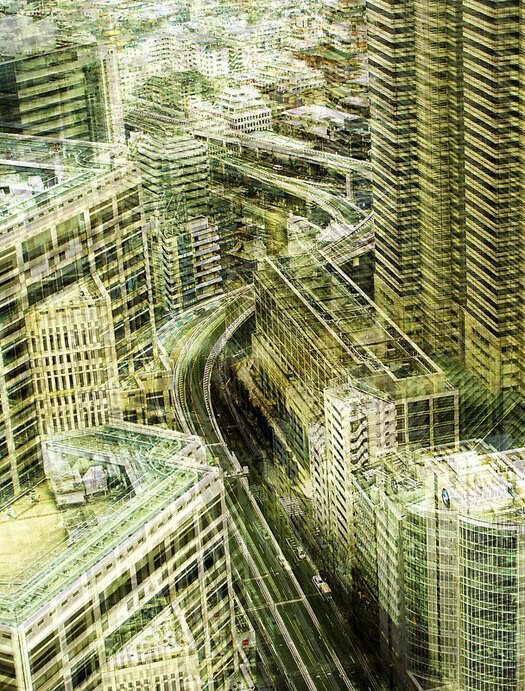 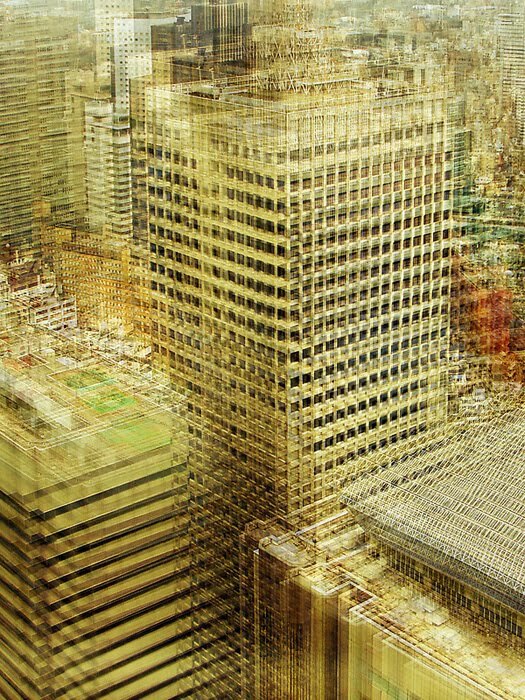 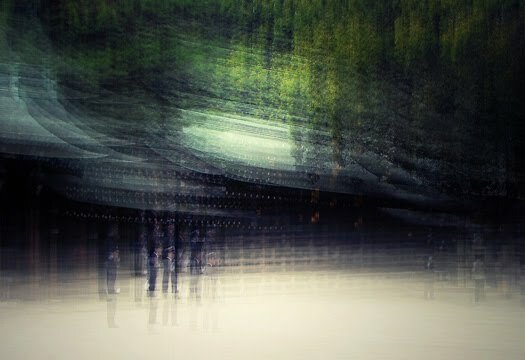 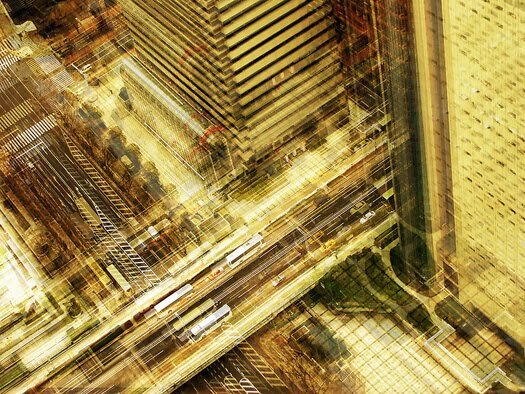 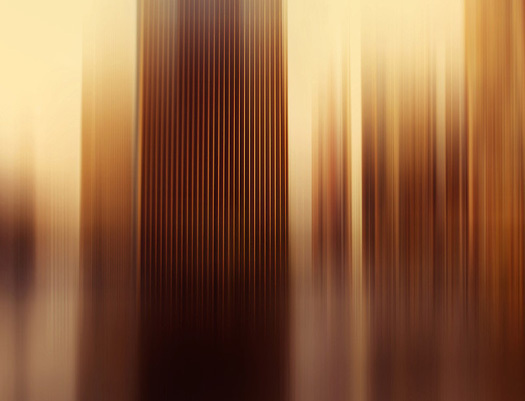 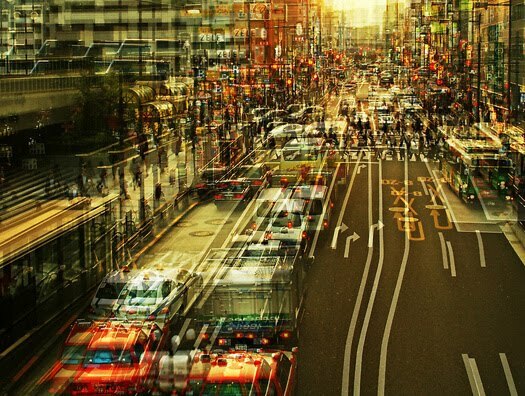 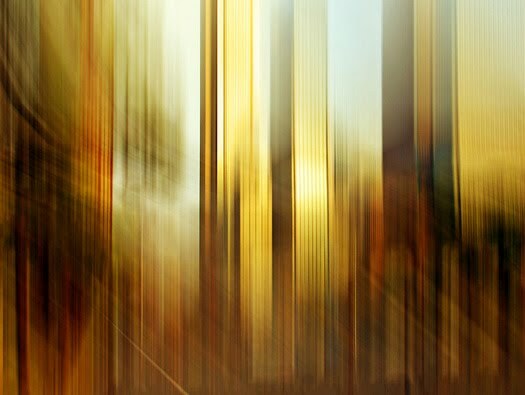 A beautiful abstract vision of Tokyo by german photographer Steffi Jung. 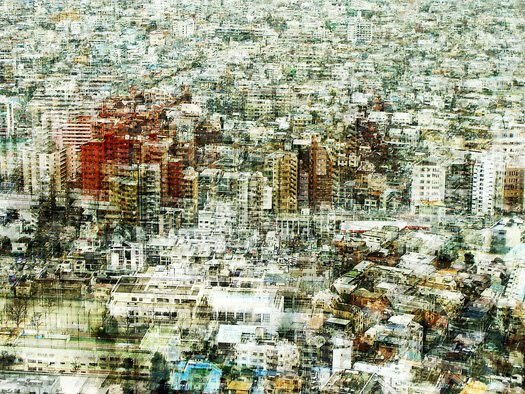 "Most of my work is about visualizing special moments, places or feelings getting lost in the hectic of life."